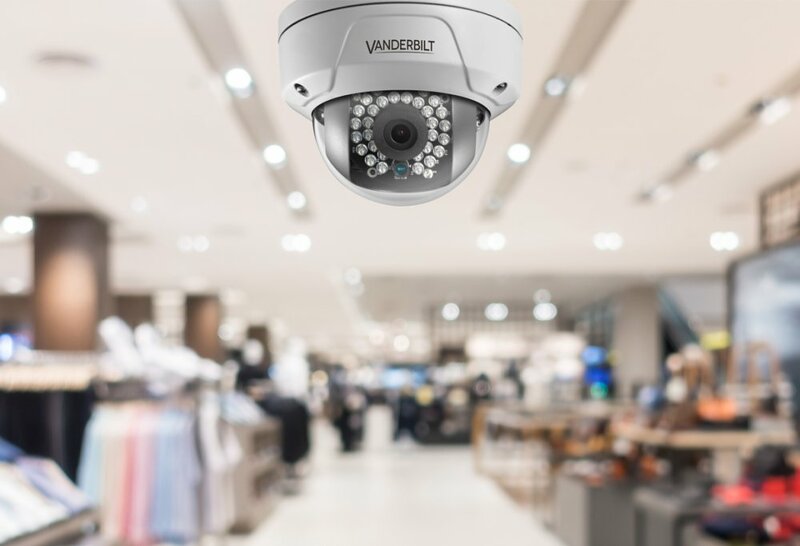 Cameras play a key role in monitoring security both internally and externally and in a modern security system, camera performance is crucial. As with all Vanderbilt products, the latest manufacturing techniques have been used to produce cameras with exceptional build quality. 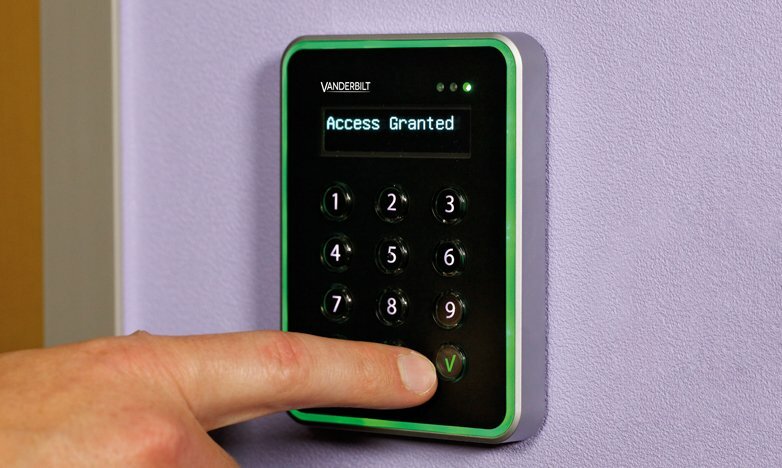 Combine this with high performing electronics inside the camera, and Vanderbilt ensures high-quality professional pictures around the clock, 24 hours a day. Eventys means 'plug & protect' functionality across a powerful, seamless, and reliable range of video cameras. Built-in PoE, automatic IP address allocation, and device detection make Eventys a cost-effective surveillance system to install and operate. This comprehensive range of true IP security cameras combines classic analog camera features with the high flexibility and IT security of a modern video over IP device, offering Web server, firewall and motion detection as integrated features. 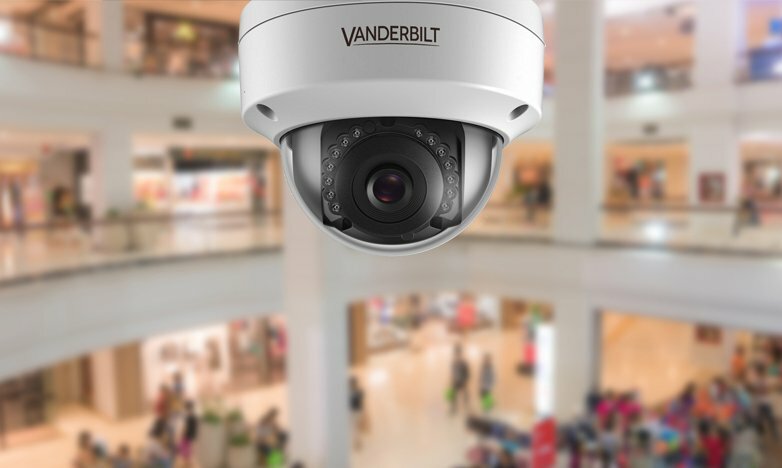 Reliable security cameras from Vanderbilt range from box cameras, to fixed, pan tilt zoom (PTZ) and speed domes. 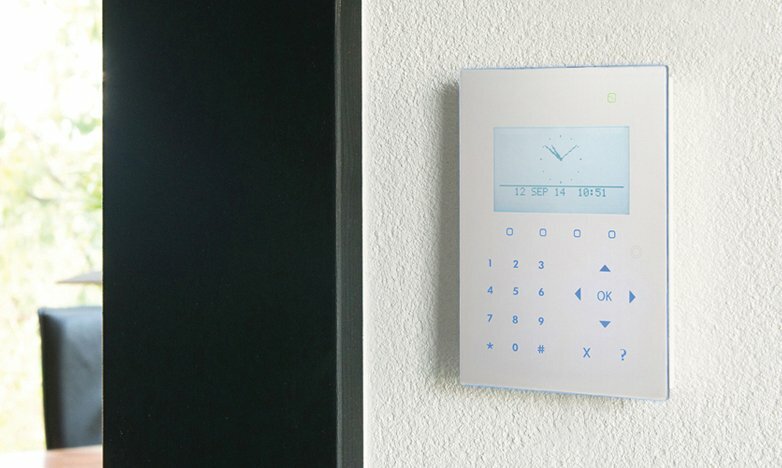 They play a key role in monitoring security both inside and around buildings.